When it comes to Tollywood, not only the heroes but also some of the directors have some particular sentiments in making movies. 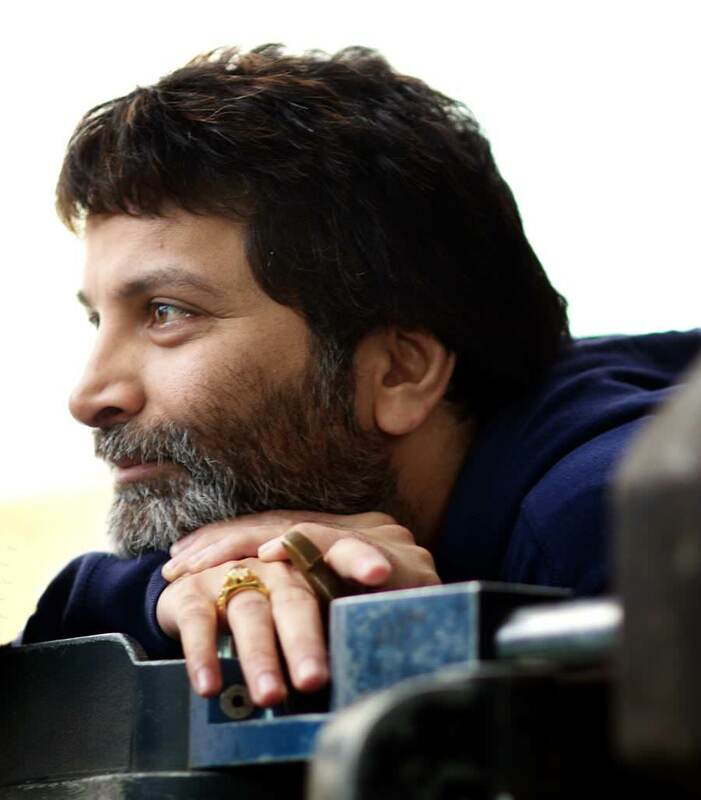 It seems like Trivikram is also no exception from these directors. Trivikram has recently unveiled a poster from of his upcoming movie 'Aravinda Sametha' starring NTR and Pooja Hegde. In this poster, we can see NTR holding the travelling bag. If we try to remember the posters of Trivikram's previous movies like 'S/o Satyamurthy', 'A Aa' etc, we have seen the same theme posters with heroes posing with the travel bags. It seems like the travel bag has become a sentiment for this wizard of words. However, the closer circle of Trivikram are saying an entirely different story. They are saying that Trivikram believes in the philosophy that a person's journey is all about travelling from one place to another. We can see heroes travelling from one place to another forming the twist in the story in most of Trivikram's movies. So, with this Trivikram wants to give out a message that life is all about travelling with his movies.